What better place to experience the unique expression of our Irish identity, culture and heritage than in Galway, European Capital of Culture 2020. 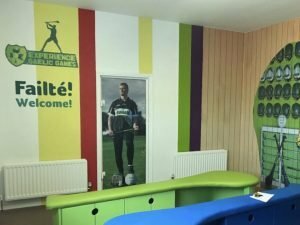 Experience Gaelic Games brings Irelands unique Irish heritage to life through Gaelic Games in our new Galway base and visitor centre. 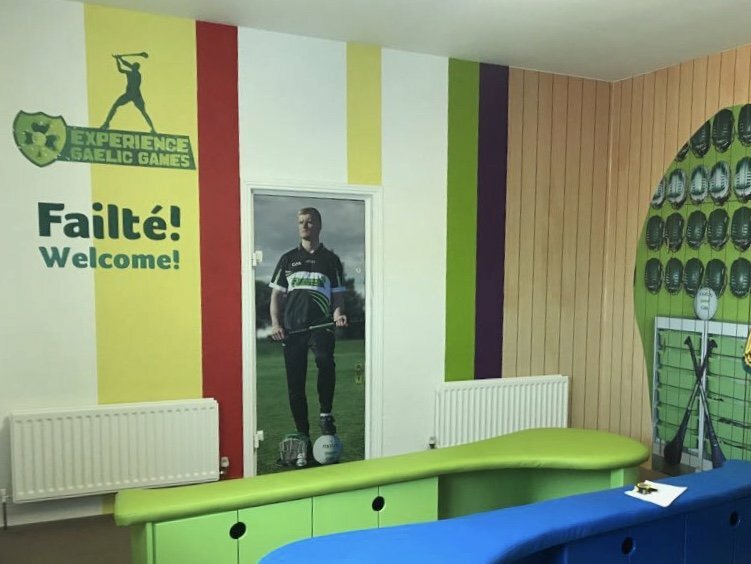 However, our Gaelic Games are not just games! They are far more than a physical activity. 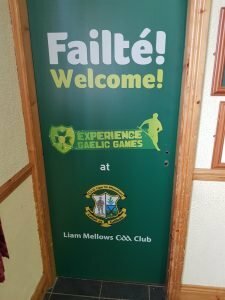 Gaelic Games are an expression of our heritage. They are part of our national identity. 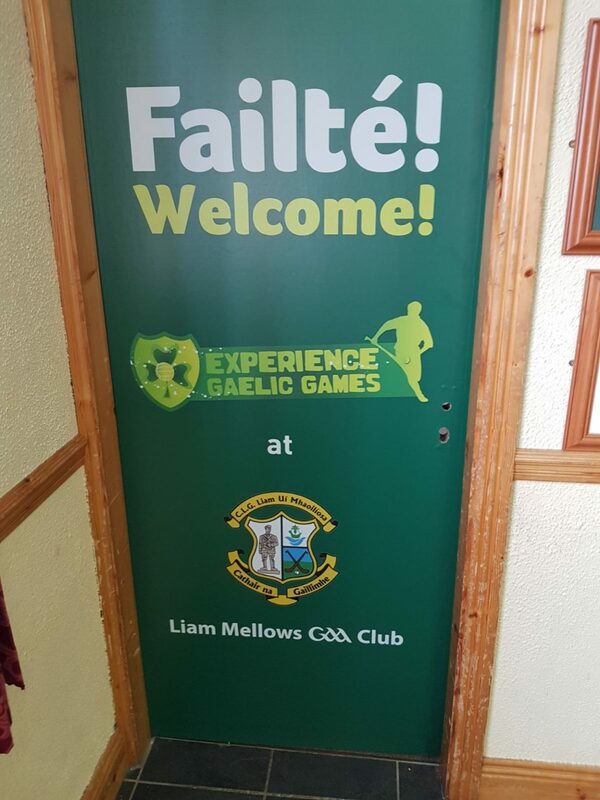 With Experience Gaelic Games you will not only learn how to play gaelic games, but you will learn how they are entwined in our DNA. We pass our cultural heritage from generation to generation. You will learn that playing gaelic games is an intangible experience, linking Ireland’s past, present and future. But, fundamentally, you with learn what’s it like to celebrate Irishness! So, immerse yourself in Ireland’s ancient past and walk away with memories to last a lifetime. I was part of the 'Teapot Man' stag do that visited the club. What a fantastic experience run by knowledgeable and really friendly people as part of a great, welcoming set up. Really appreciate what technically difficult games both hurling and gaelic footy are, while amazing fun to do. Teapot Man is considering selling you his image rights so you can use him on your club badges and merchandise!! We all got a great deal out of the visit and now you guys can!! !